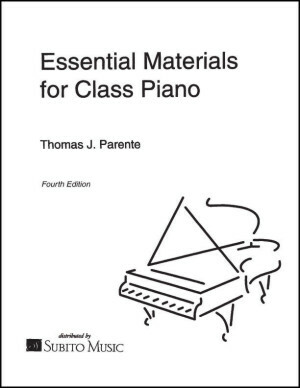 Thomas J. Parente is Associate Professor of Piano at Westminster Choir College of Rider University.He is a frequent clinician and has presented workshops and clinics at the Gina Bachauer Piano Festival, the Dalcroze International Summer School of Australia,the Conservatory of Puerto Rico, the National Piano Pedagogy Convention, the Delaware State Music Teachers Convention, Westminster Choir College’s Summer Session,Montclair State University, Towson State University, andfor many other organizations. 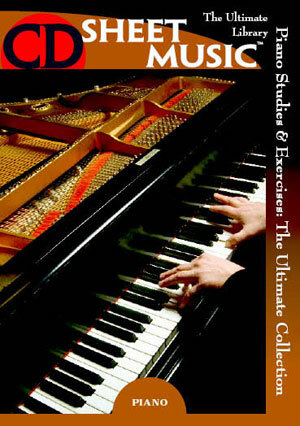 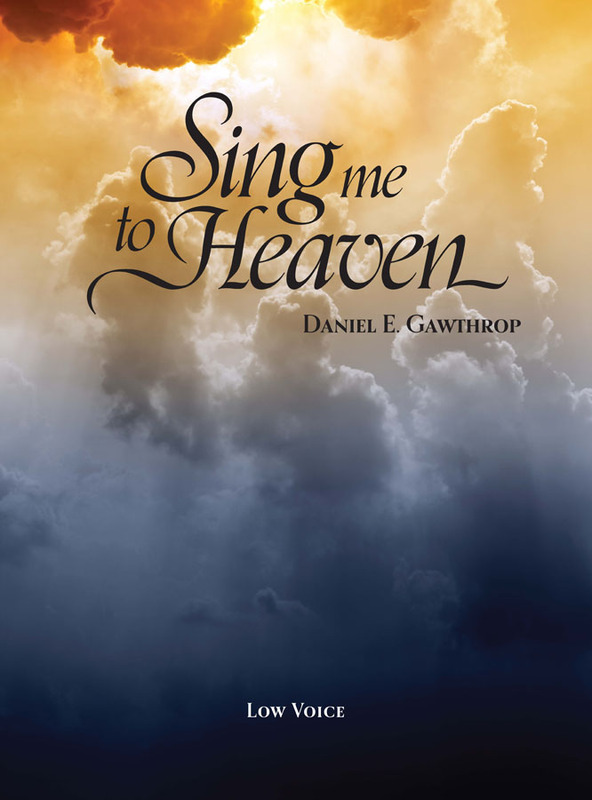 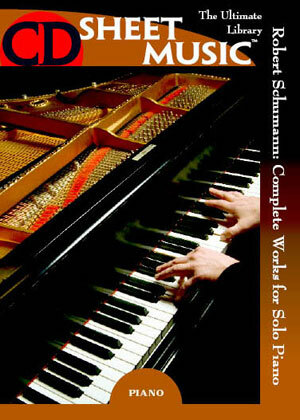 Currently, he is working ona series of piano books that will provide teachers with lesson plans which utilize Dalcroze Eurhythmics for teaching standard piano repertoire. 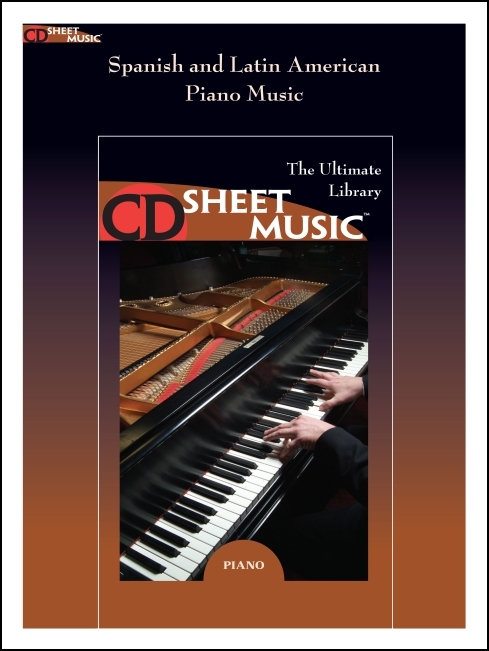 He is also the producer of a series of instructional videos entitled The Tom Parente In Home Piano Video Course.